Following the company’s acquisition of Eureka Genomics in mid-2015, Affymetrix is introducing Eureka™ Genotyping Solution for low-cost, low-plex genotyping by sequencing (GBS). 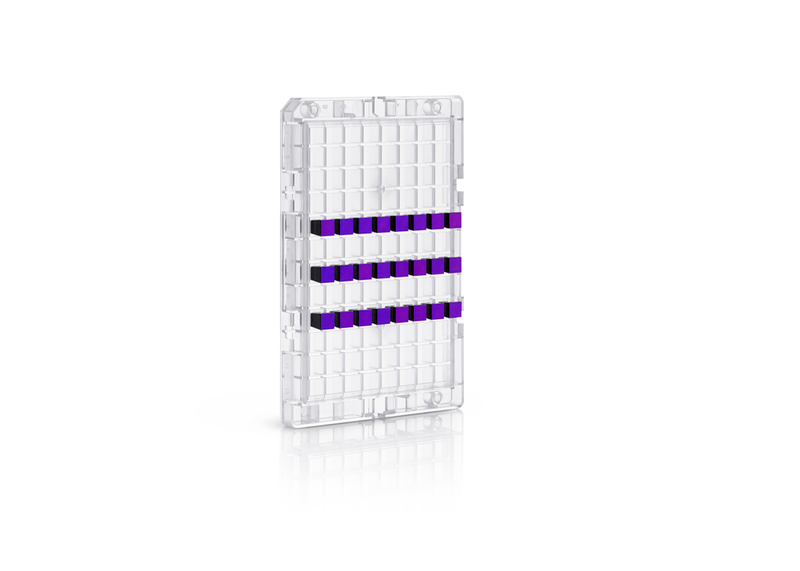 The company is also introducing two new array configurations for the Axiom® genotyping platform, providing customers with a complete range of options for varying sample numbers and throughput goals. Eureka Genotyping Solution is a new targeted genotyping by sequencing solution that delivers high throughput sample processing with low cost per sample. This is enabled by an innovative multiplexed combination of allele and sample-specific barcodes which support high sample plexing on a sequencer while delivering high quality SNP analysis. The Eureka genotyping assay overcomes the challenges associated with current GBS technologies which are susceptible to variability in genomic reads and missing SNP information, high cost, and has complex informatics analysis. Customers can access the Eureka genotyping assay as a service provided by Affymetrix Research Services Laboratory or as a kit-based product to run in their own facility. Complementing the Eureka genotyping offerings, the new configurations of the Axiom array formats widen throughput choices for the customer. The new 24-sample configuration on the high-density Axiom 96 platform can interrogate upward of 800,000 markers while the new 96-sample configuration on the Axiom 384 HT platform can assay about 50,000 genetic variants. These new array configurations enable customers to improve the efficiency of their workflow to match sample availability and turn-around time. These new configurations extend the existing 96- and 384-sample Axiom formats available as catalog arrays off the shelf or as custom arrays delivered in six weeks or less. Agricultural genotyping solutions from Affymetrix offer plant and animal genotyping customers customized, cost-effective, automated genotyping tools for the highly accurate identification, validation, and screening of markers associated with desired genetic traits. Affymetrix is the leader in customization of agriculture genotyping arrays and also offers catalog arrays for a variety of plants and animals that were designed under the Expert Design Program.